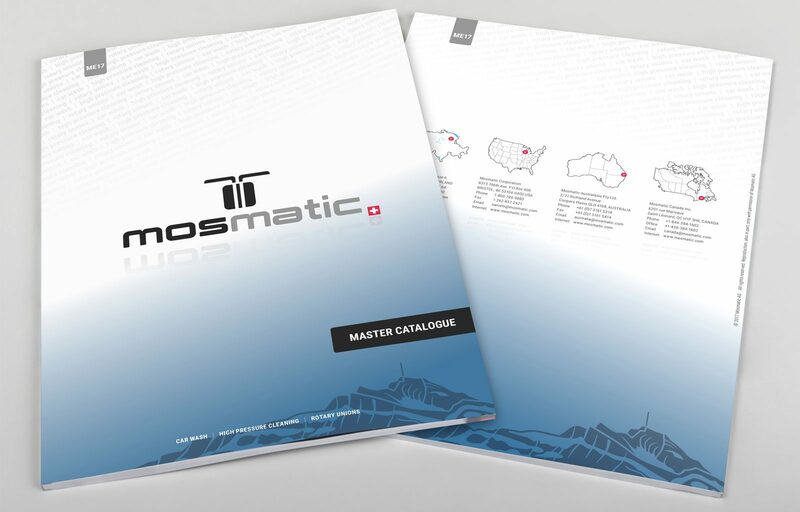 The Mosmatic Master Catalog 2017 is now available to you to view and to download as a PDF. The Catalog not only looks different on the outside but there are many new products for you to see inside! Check out Page 4 and get an overview.